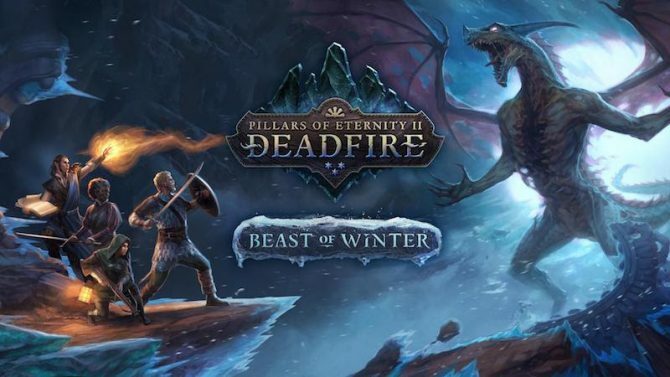 Obsidian has included a Console Update at the very bottom of their most recent forum post, stating that Pillars of Eternity II: Deadfire will still be coming to PlayStation 4, Xbox One, and yes, Nintendo Switch, in 2019 now, missing the original window of Q4 2018. While the original Pillars of Eternity‘s port to consoles was handled by Paradox Arctic, the sequel’s port is being developed by Grip Digital. 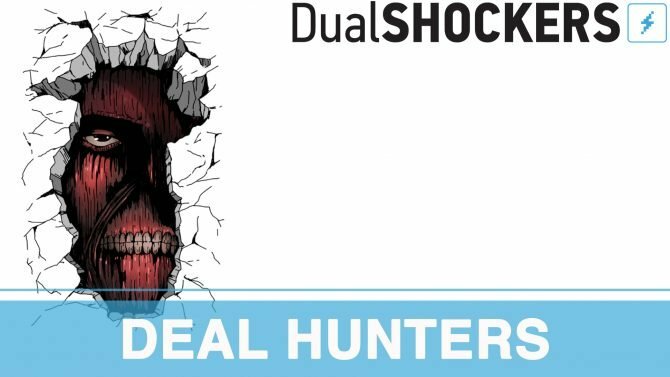 Previous ports underneath Grip Digital include Subnautica, McDroid, Q.U.B.E: Director’s Cut, and Tower of Guns, and have co-developed with other teams on original games Mothergunship and The Solus Project. 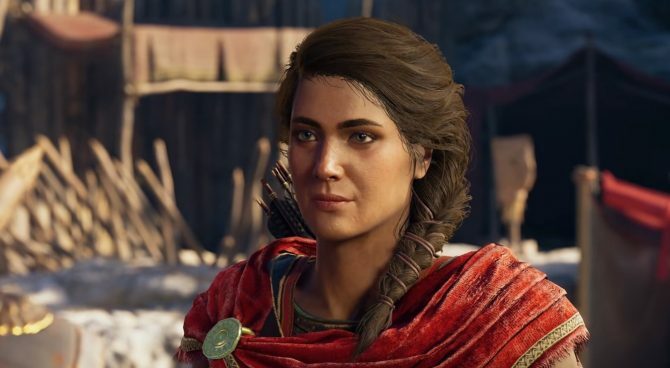 The port will include every content and patch that has been released on PC with no extra cost. 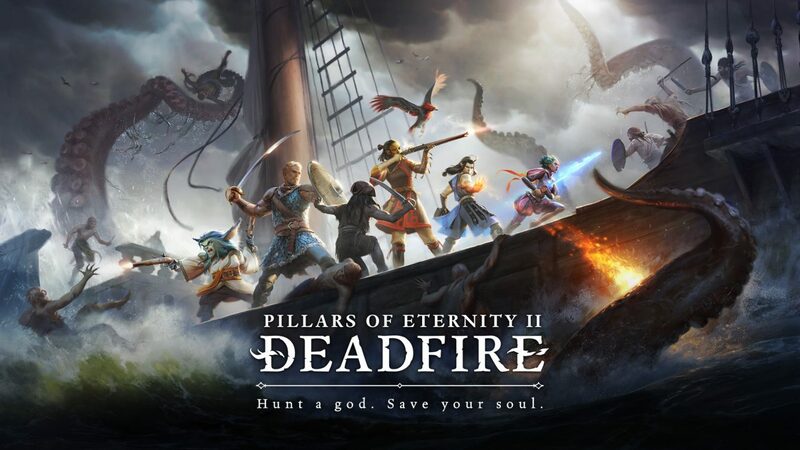 Pillars of Eternity II: Deadfire was released by Obsidian Entertainment in May 2018. Obsidian recently announced their next game, The Outer Worlds during The Game Awards and were acquired by Microsoft earlier this year. Pillars of Eternity II: Deadfire was their last crowdfunded project as The Outer Worlds is being published by Private Division. The port of Pillars of Eternity II: Deadfire to consoles was announced a few months before the game’s release on PC. 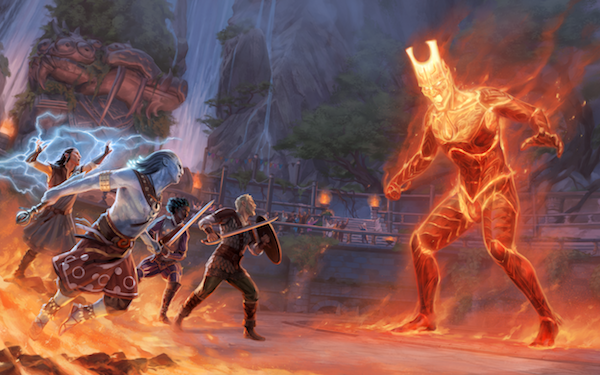 If you read our last update, we promised to have more information regarding Deadfire’s console release. As we stated, our partners at Grip Digital have been hard at work, and Deadfire will be releasing on the Xbox One, PlayStation 4, and Nintendo Switch in 2019! We are pleased to also announce that the console edition will ship with all expansions, updates, and free DLC’s included at launch! We don’t have an exact date for you yet, but as soon as we have one, we will let you know!